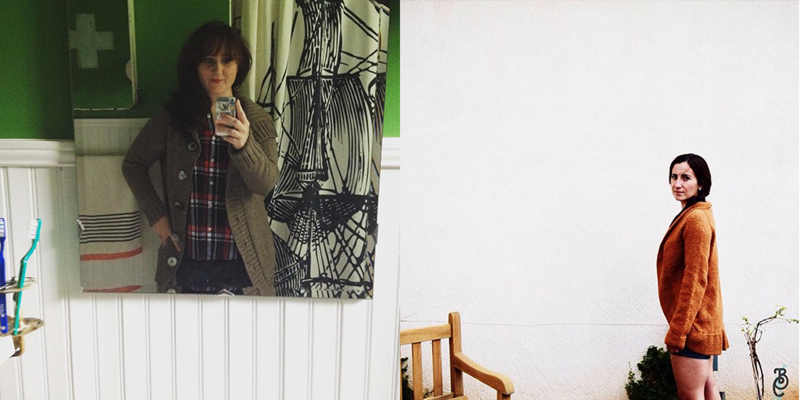 It’s been nearly a year since the last Woolful Knitalong and what a year it’s been. 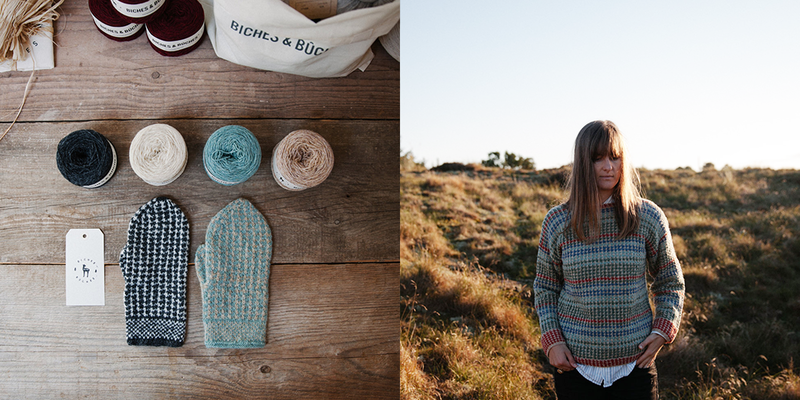 As we embark on these cozy wool filled seasons, it felt like the perfect time to celebrate with a special year-long knitalong, inspired by one of my favorite new companies, Biches & Bûches. If you haven’t already listened to the story behind the mother-daughter company Biches & Bûches, you can listen here. 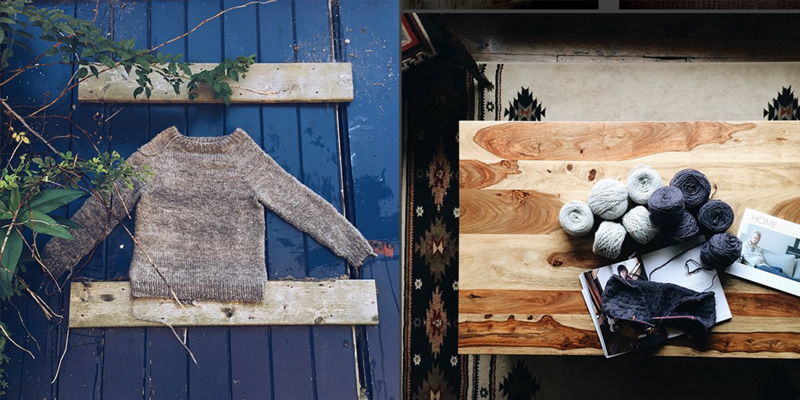 Their natural aesthetic strikes such a strong chord with me, the designs, the fiber and the photography. How: To participate in this knitalong you can do so by: knitting a Biches & Bûches design/kit OR knitting with Biches & Bûches yarn. It’s up to you, so go take a look at bichesetbuches.com and find your yarn or kit. When: November 1st, 2016 This is a year long knitalong. Take 3 months, take a year! What: Prizes and such will be given throughout the year, including Biches & Bûches and Woolful yarn and kits, and more. We’ll also be sharing special behind the scenes and stories with Biches & Bûches, and some fun design collaborations over the year. Where: Make sure to post photos of WIPs and finished projects on Instagram or on the Knitalong Ravelry page so we can all follow along. Use hashtag #woolfulxbichesKAL. Post on your blog and share as well, just make sure to link back to this blog post. We can’t wait to see! So what are you going to knit? Share in the comments! 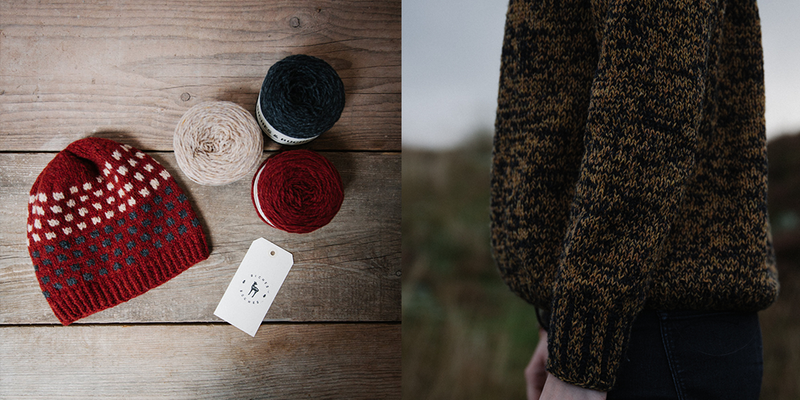 Today marks the beginning of the latest Woolful KAL, although if you’re like me you don’t even have your yarn yet. 🙂 So I’ll be swatching with some leftover Brooklyn Tweed Shelter and getting ready to cast on the moment my yarn arrives. 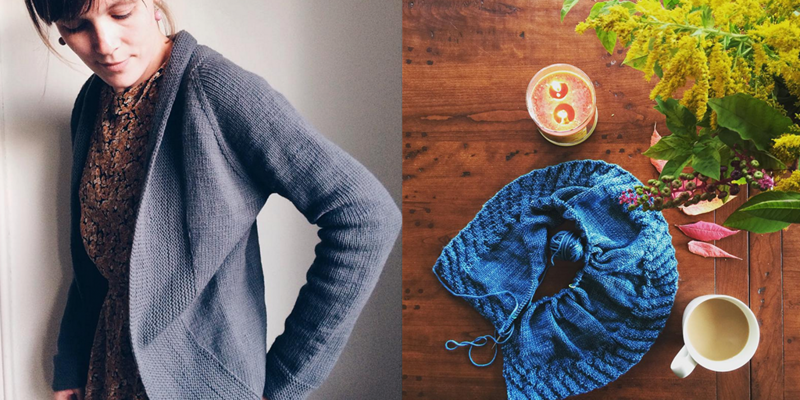 When I first got the latest issue of Taproot, aptly named ‘Shelter’, I wasn’t totally sure how I felt about the Portland Pullover. I’ve recently made the discovery that I prefer set-in sleeves far more than raglan shaping because of its fit and I had made a momentary mental note to ‘only knit set-in sleeves’ from here on out…until I realized how silly that is. 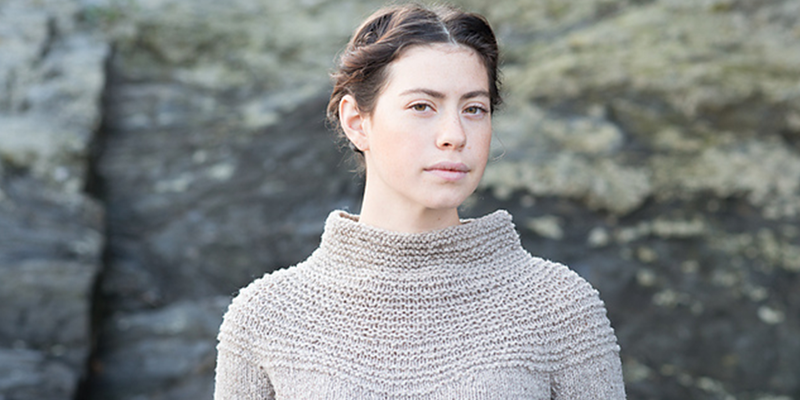 So when I picked up the issue and flipped through it again, I lingered on the pullover pattern a bit longer, admiring it’s neck shaping and simple silhouette. Ok. Done. I’m in. I realized then how great it would be to knit my first sweater started in the new year with friends…so, here we go. 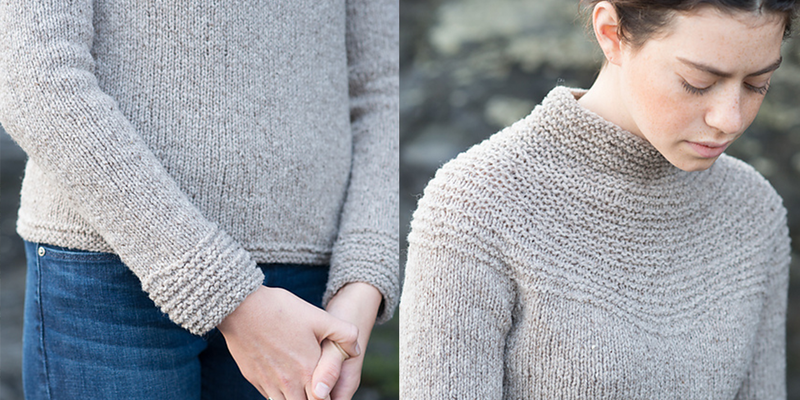 What: Portland Pullover by Carrie Bostick Hoge. 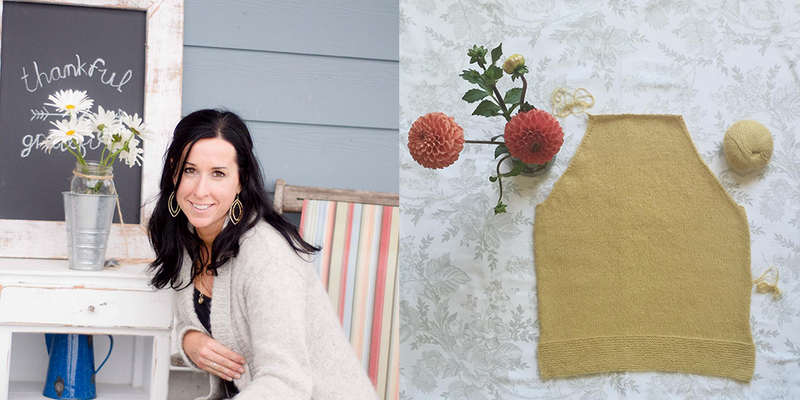 You can find this pattern in the most recent issue of Taproot, Shelter. Go grab a copy or subscription if you haven’t already! When: January 1st-ish through March 31st 2016. And for those that join along, make sure to post photos of WIPs and finished projects on Instagram or on the Knitalong Ravelry page so we can all follow along. Use hashtag #woolfulKAL and after March 31st I’ll announce the lucky random folks who won the gifts. 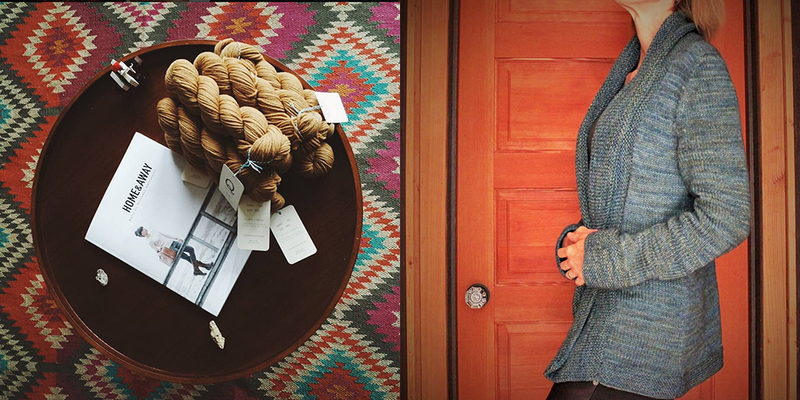 I’m still working to finalize all the gifts, but they will include a Taproot subscription, some Brooklyn Tweed goodness, a copy of Carrie Bostick Hoge’s newest book Swoon Maine and more. 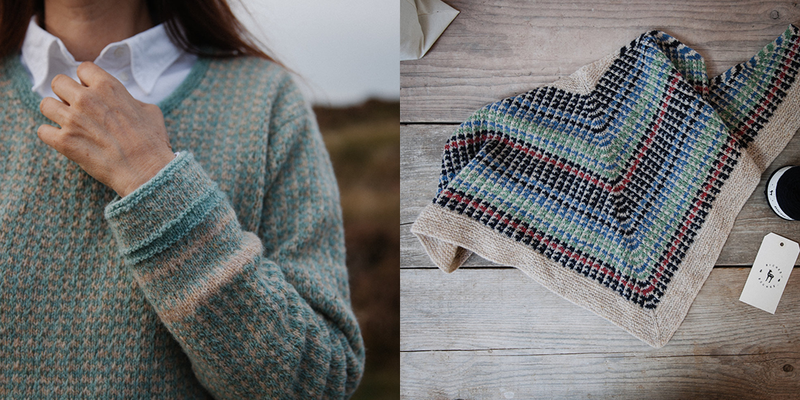 The Summer knitalong had an incredible energy…so many folks joined in knitting a pattern from Hannah Fettig’s most recent book Home and Away…and they were ALL lovely. It seemed that out of all the patterns, the Lesley pullover was the most knit, with the most unique being that from Whitney @whit_knits who handspun the yarn for her Lesley. 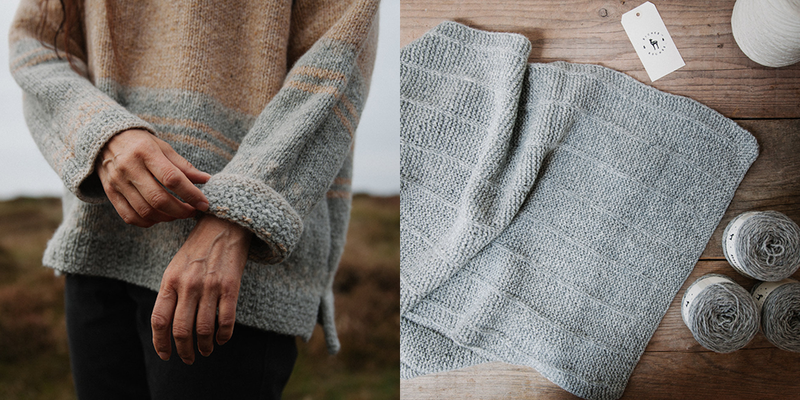 I think a close second was the Boothbay cardigan, with another unique take from @garmenthouse, who added a purl stitch here and there to create a beautiful stitch pattern. 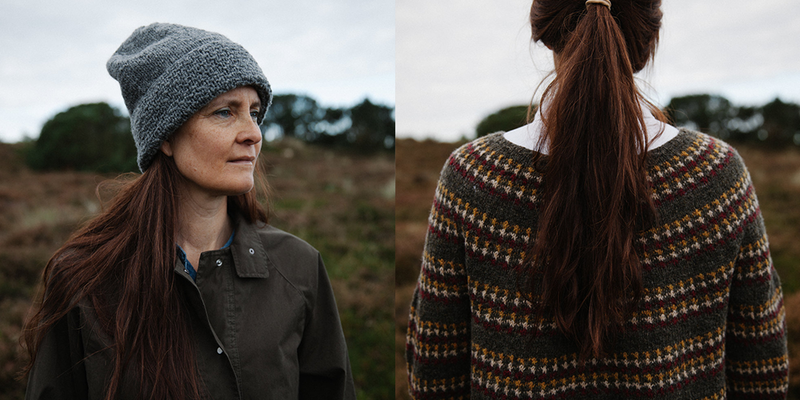 It was wonderful to see everyone’s such positive response to this beautiful collection of patterns and come away with a new hand knit for Fall. 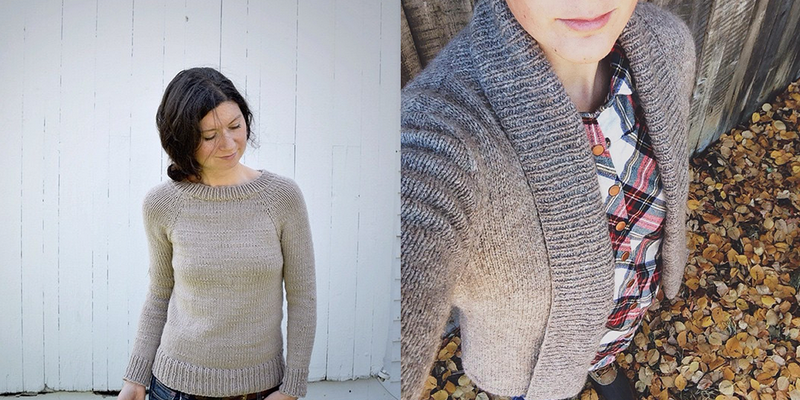 I just finished my own Georgetown this past week and it may just be my new favorite sweater, it’s so versatile and the Quince and Co Owl I knit it with was just the blended tweedy-type goodness I longed for in my wardrobe. 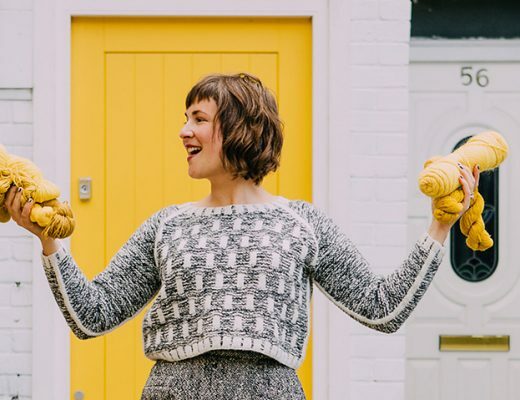 And for those of you still finishing your projects or wanting to knit something from Home and Away…Quince and Co has a “Knitbot Knitalong” starting tomorrow…so keep your eye on their Instagram @quinceandco and blog for more info! 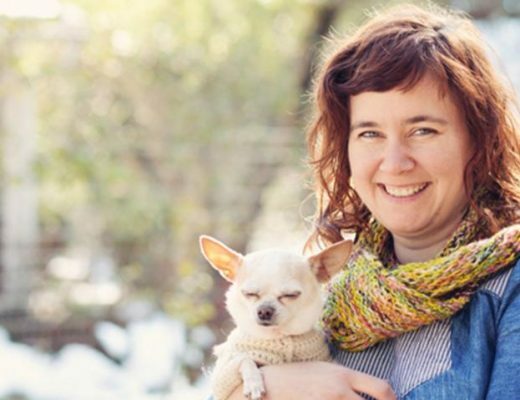 Tomorrow we start Fall Woolful Knitalong…so make sure to join along as we knit a pattern (of your choice) from Cecelia Campochiaro’s new book Sequence Knitting. More info to come this week on our picks, suggested yarns and such. If you’re one of the winners, shoot me an email at hello@woolful.com! 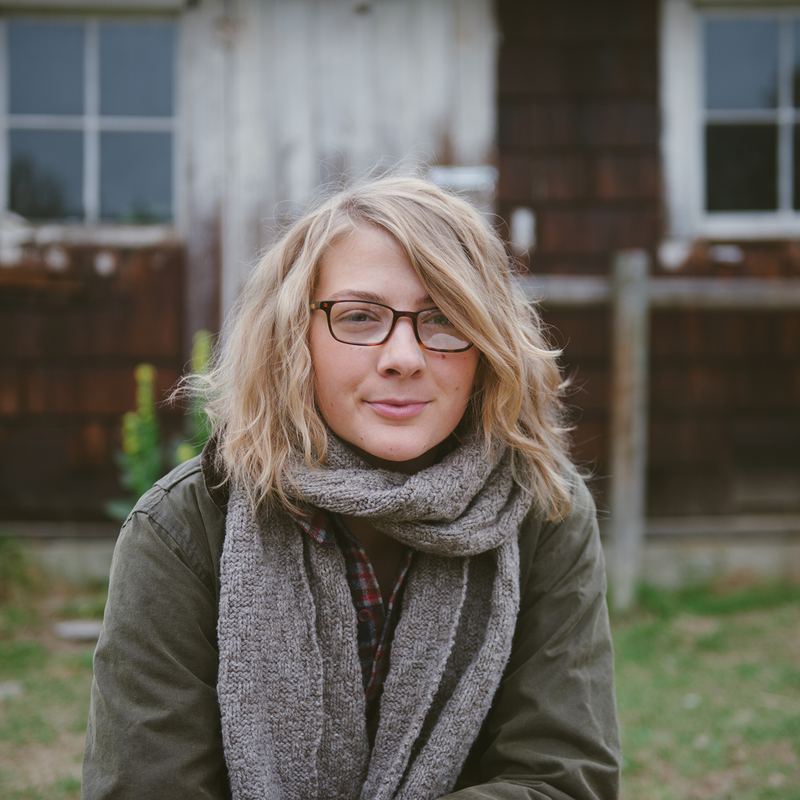 Thank you so very much for being a part of this and supporting amazing designer’s like Hannah. 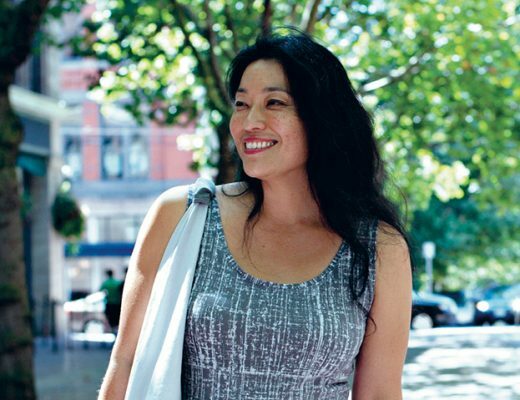 Can’t wait to get going on the next one from Cecelia!